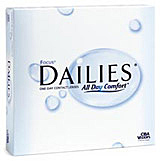 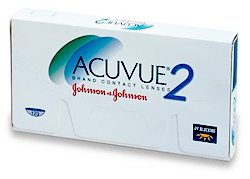 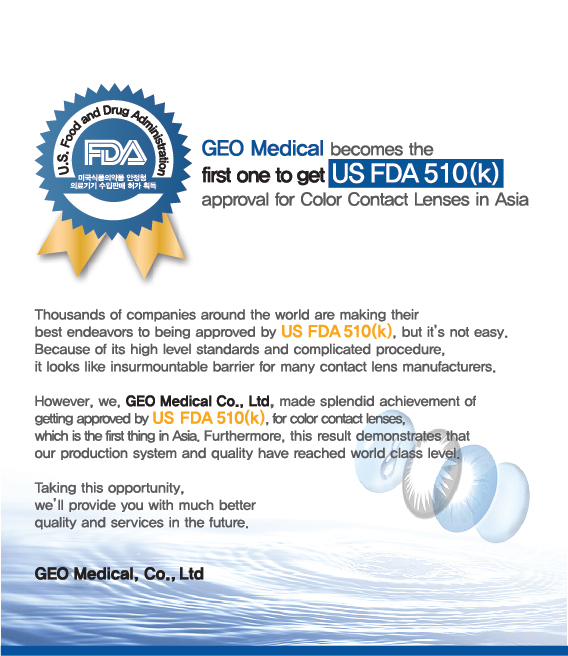 You are here: Home » Contactlensxchange News » GEO Colored Contact Lenses are Now US FDA 510K Certified ! 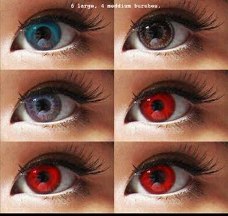 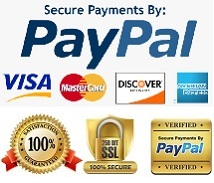 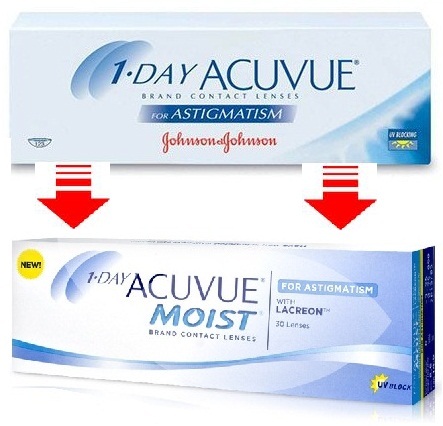 Home » Contactlensxchange News » GEO Colored Contact Lenses are Now US FDA 510K Certified ! 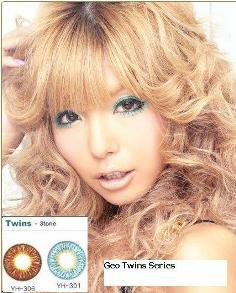 GEO Colored Contact Lenses are Now US FDA 510K Certified !